Better voltage level at load points. 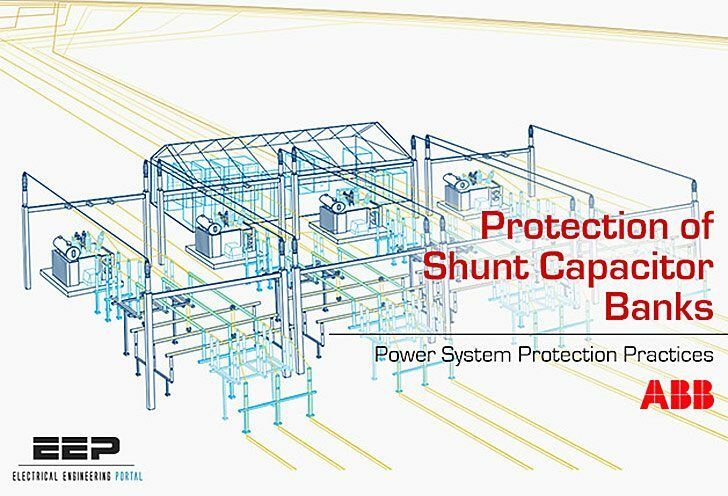 Shunt capacitor banks are protected against faults that are due to imposed external or internal conditions. Internal faults are caused by failures of capacitor elements composing the capacitor units, and units composing the capacitor bank. 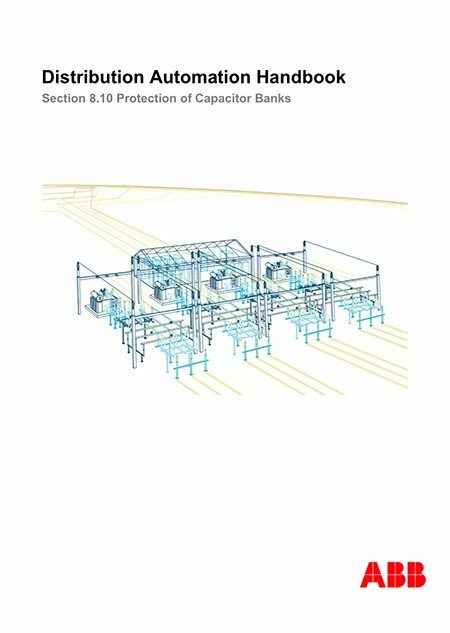 Also other faults inside the bank such as a flashover within the rack (short circuit over a single or multiple series groups of units of the same phase) and rack phase-to-phase and phase-to- earth faults belong to this category. Depending on the number of failed elements/units, the protection may first initiate an alarm to notify the operator about a potential bank problem. Tripping in due time must take place if the stress to the healthy capacitor elements/units or the measured phase currents and/or their sequence components exceed a predefined limit to minimize damage and to prevent possible rapid cascading of the fault by other failed elements/units. External power system conditions cause stress to SCBs such as bank overload due to the combined effect of sustained overvoltage and increased level of harmonics. On the other hand, the SCB may stress the power system if remained connected during abnormal system conditions possibly causing overvoltages that may damage both the SCB and other components of the system. The purpose of the protection is also to limit the effect of overload to a safe and acceptable level, and to prevent the abnormal system conditions from damaging the SCB by disconnecting it in case of loss-of-supply condition. Additionally, reconnection of the SCB must be prevented if not fully discharged. Also short circuits and earth faults between the circuit breaker and SCB terminals must be cleared by the SCB protection scheme in due time in order to minimize damage and stress to the system.